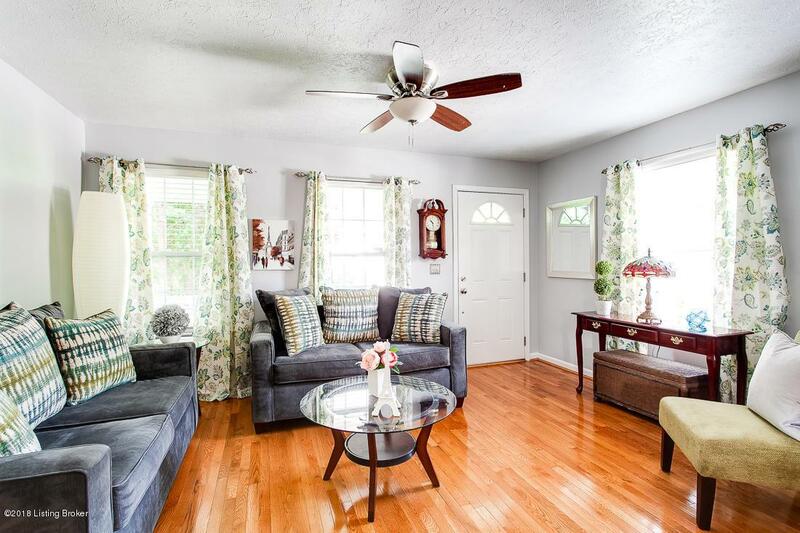 This home is pristine,inside and out! Truly move in ready Freshly painted, new carpet in upstairs bedroom. 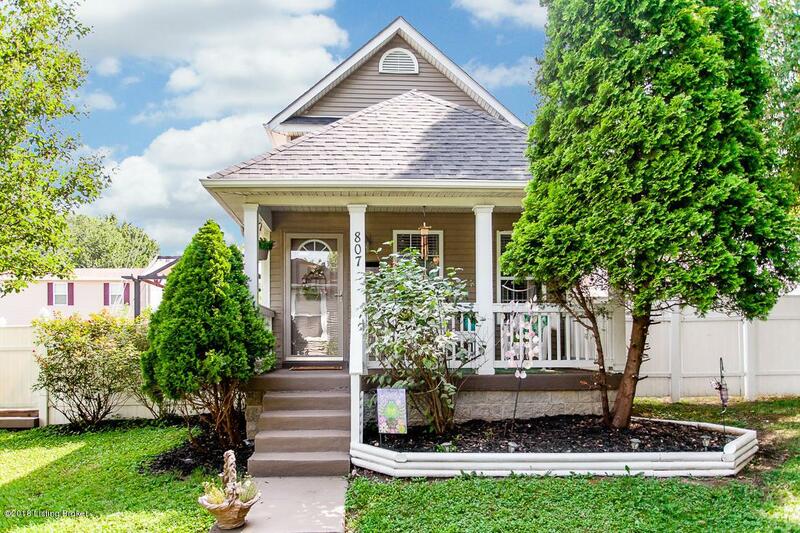 Tucked away on quiet street in the original Highlands neighborhood. Great open floor plan. Stainless appliances to remain and new granite counters in the kitchen. Hardwood floors through out, except for 2nd floor bedrooms. Second floor Laundry. Washer/Dryer to remain. 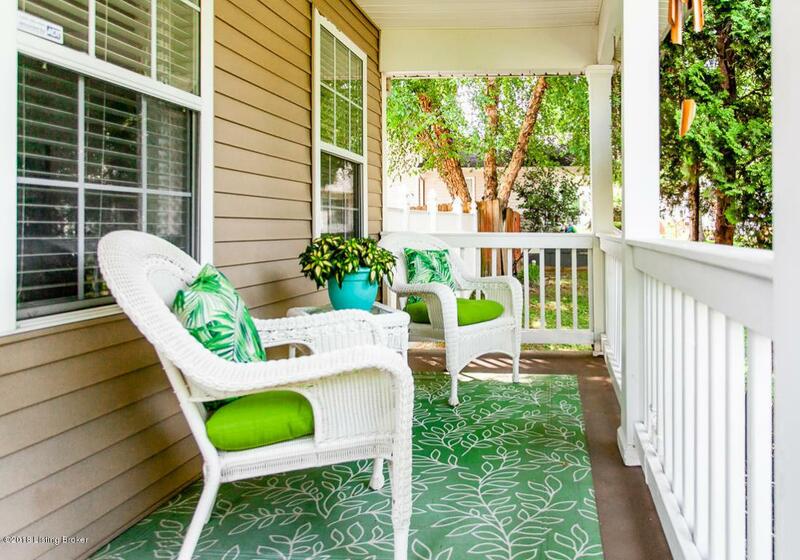 Inviting front porch and AMAZING multi-level back decks complete with fireplace and new canopy. Great view of Thunder over Louisville from decks. Walking distance from Pegasus Parade, near Cherokee Triangle Art Fair. 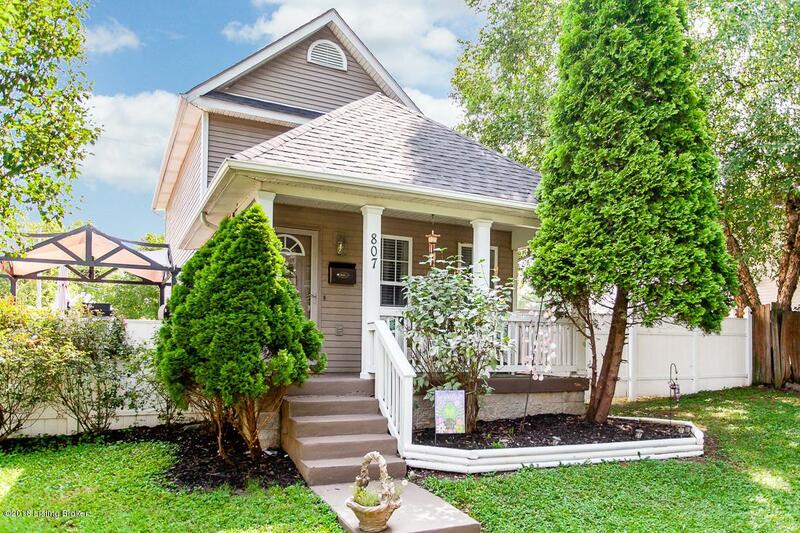 Close to restaurants and all Highlands festivals Minutes away from night life on Bardstown Rd and Baxter Ave. Located in close vicinity to the innovative Paristown Pointe developmentGreat walking, jogging & biking neighborhood. Great outside entertaining space. Nice Backyard and off street parking Fully fenced, private back yard! Don't miss out!